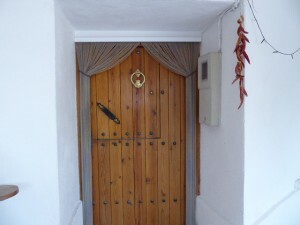 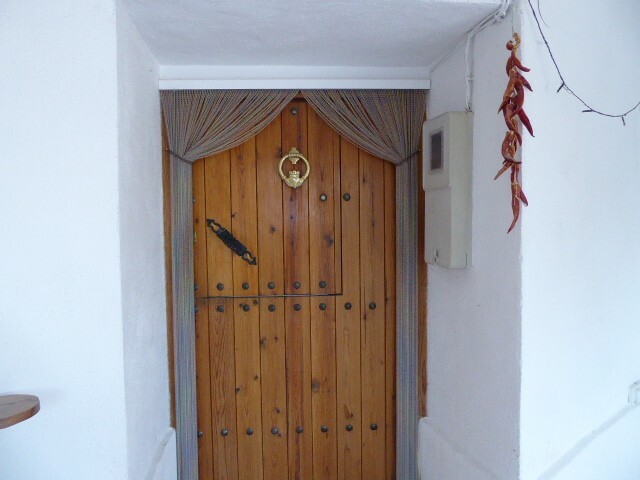 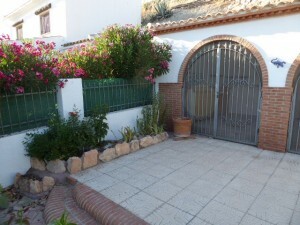 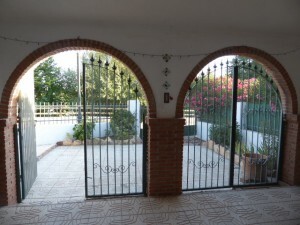 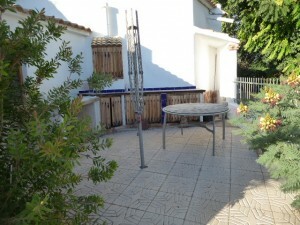 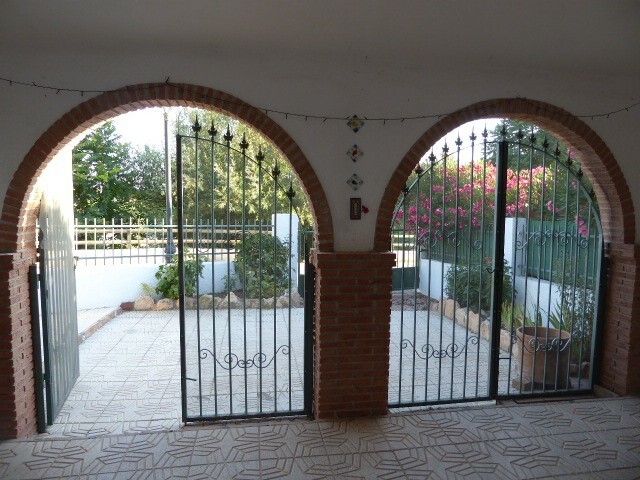 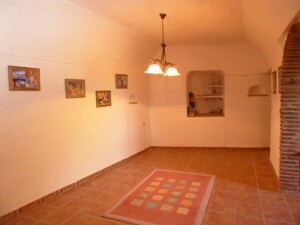 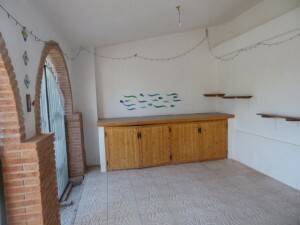 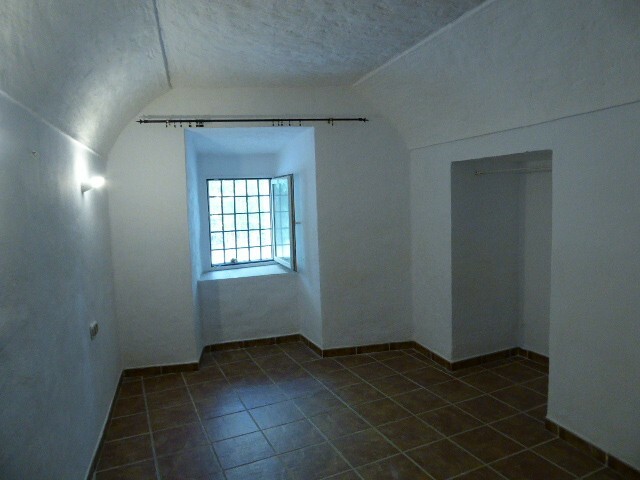 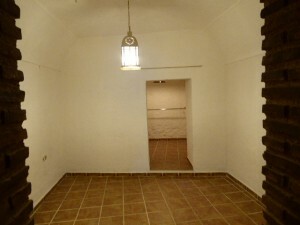 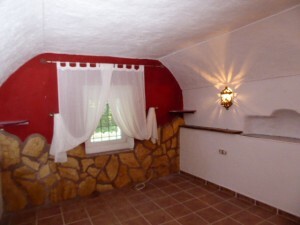 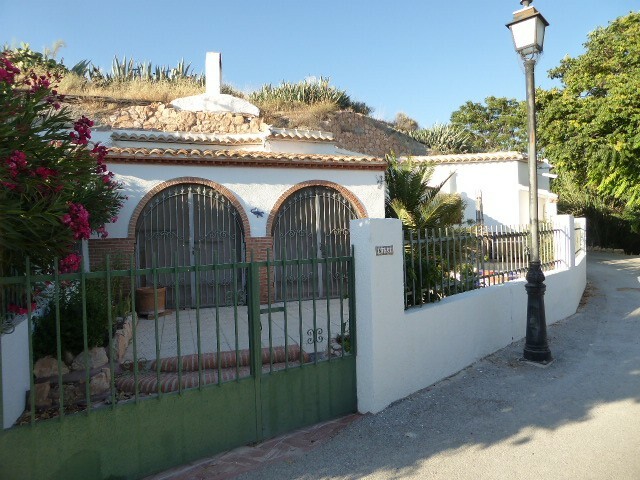 Lovely large reformed cave house with 3 bedrooms and good outside space in quiet location just reduced to 75,000 euros!! 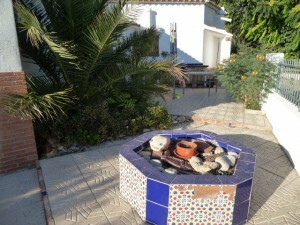 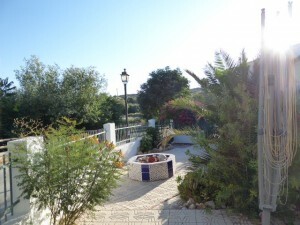 This spacious cave house is situated on a corner of a street in Los Carriones. 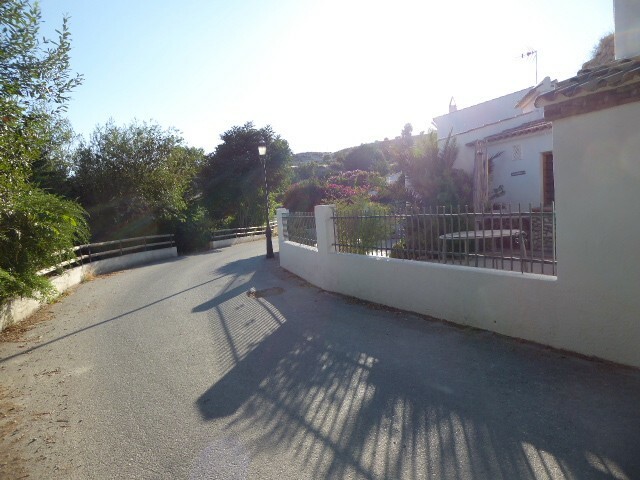 Los Carriones is a quiet hamlet with a few bars, restaurants and shops just 10 minutes drive away from the nearest villages of Castillejar and Benamaurel which have all the usual facilities including weekly markets. It has a good size sunny terrace to the front which is gated and fenced with flowerbeds and features, including an area with tiled shelves with cupboards underneath and an outdoor sink that could be usable after some attention. 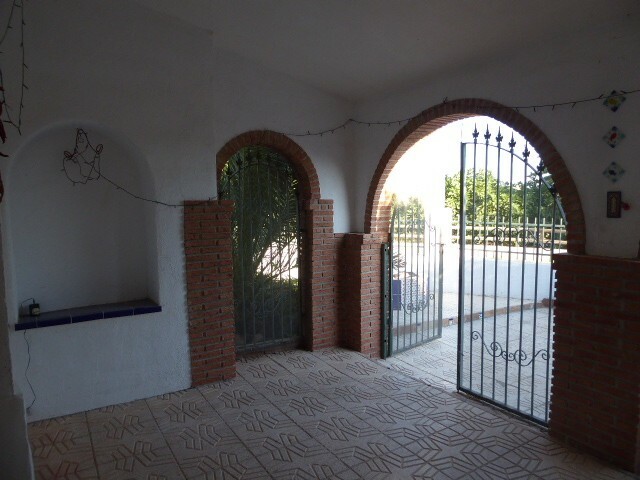 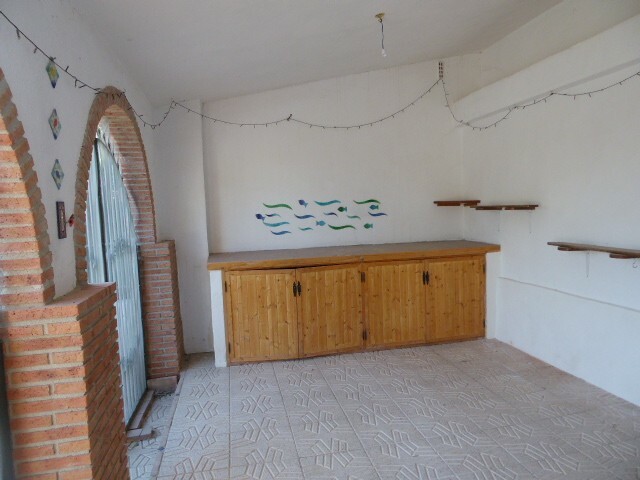 It has two large arches at the entrance of the property which lead to a nice shady summer room and this has large cupboards and tiled shelves ideal for storage. 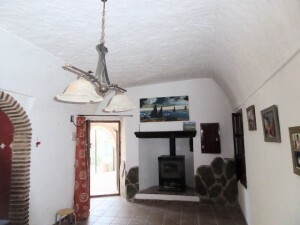 You enter the arches and walk through the summer room to reach the front door which opens into the living room which has a woodburner and a large storage cupboard with glass doors at one end and shelves at the other. 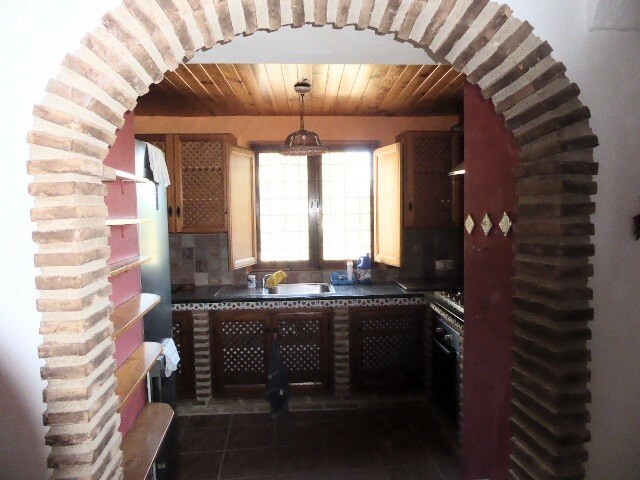 Through an arch in the living room is the kitchen which is fully fitted and contains a fridge/freezer, microwave, oven and hob which are included in the purchase price. 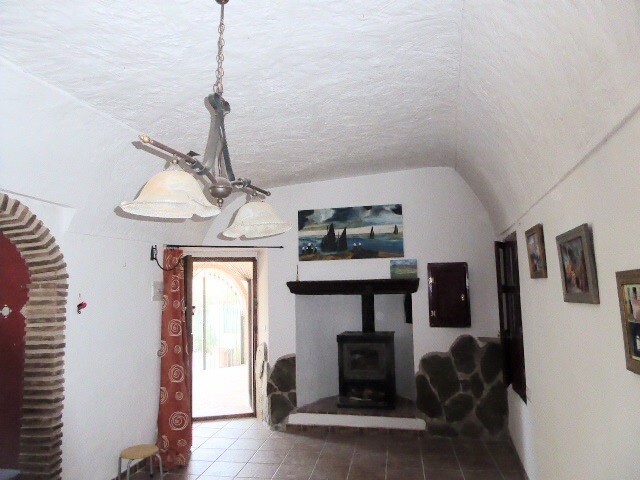 At the end of the living room to the right is a hallway leading to the bathroom which includes a washing machine (also included in the price) and a further hallway with 3 bedrooms coming off from it. 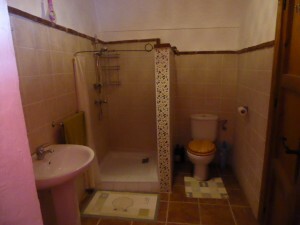 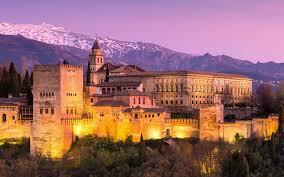 The bedrooms are all doubles, one has a walk-in wardrobe and one of the other ones has an ensuite. 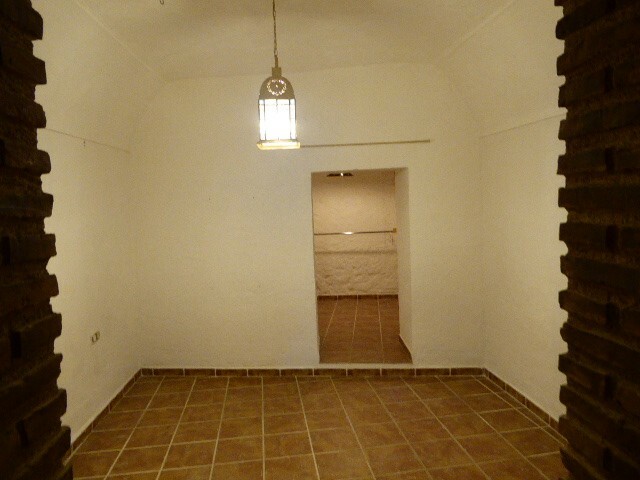 The cave has plenty of storage space and is light and airy. 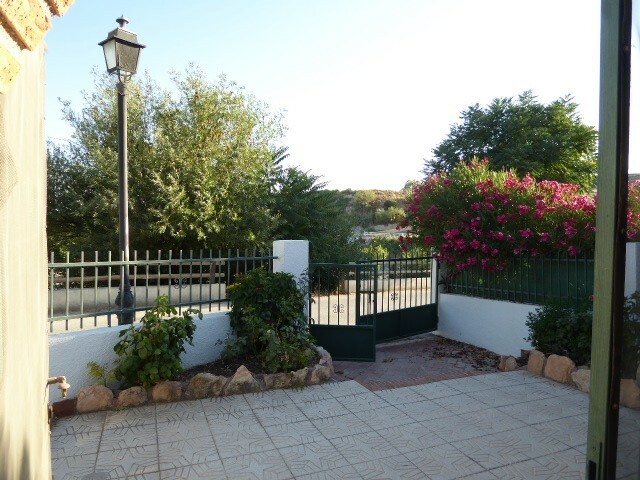 It has lovely views from the front of the property. 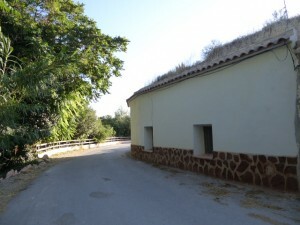 All mains services are connected and internet connection is possible. 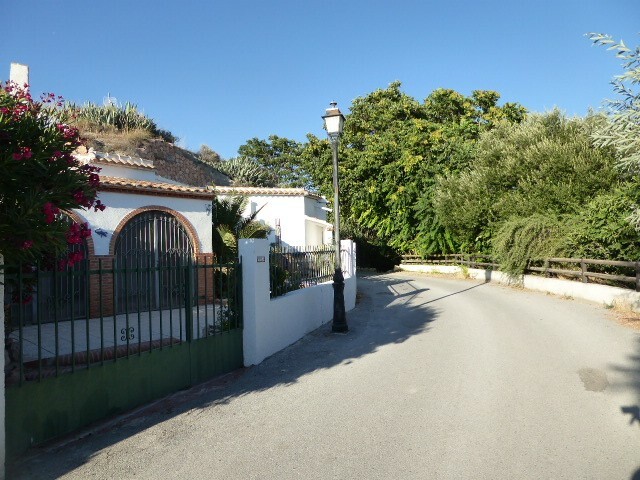 Castillejar is around 1h30 to the coast and just 40 mins/45km drive away from the beautiful Lake Negratin which has beach areas.